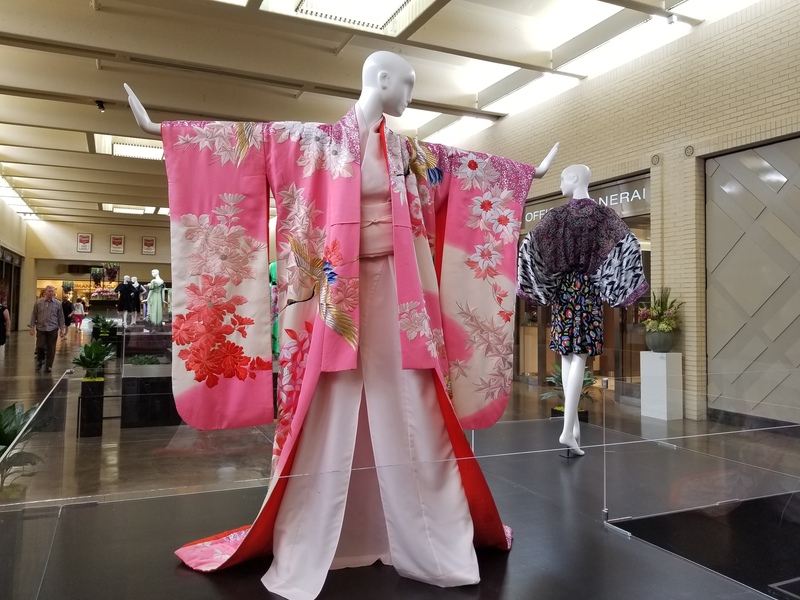 Two beautiful, interesting and inspiring exhibits to view in Dallas. 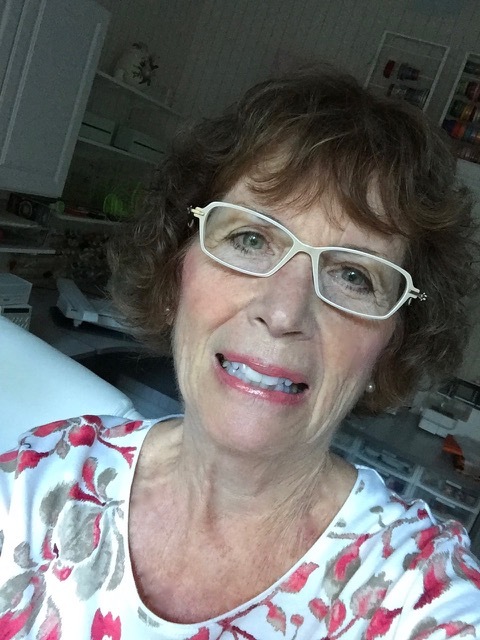 I’m so excited to announce that Susan O’Connor, an international embroidery instructor from Australia is coming to Texas. Many of you know her from the Country Bumpkin publications “Inspirations” and “Australian Smocking”. 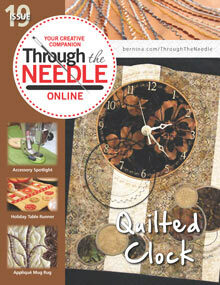 Are you familiar with Through the Needle magazine?